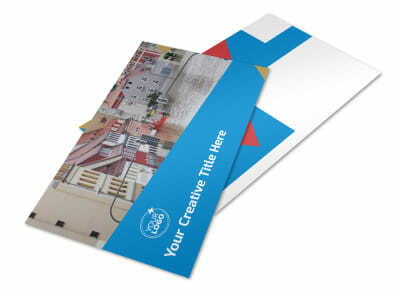 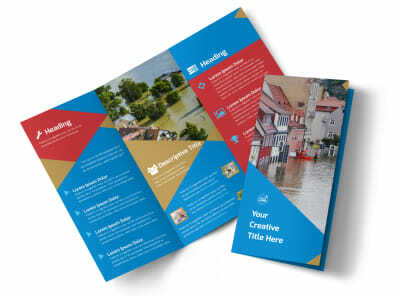 Customize our Flood Insurance Brochure Template and more! 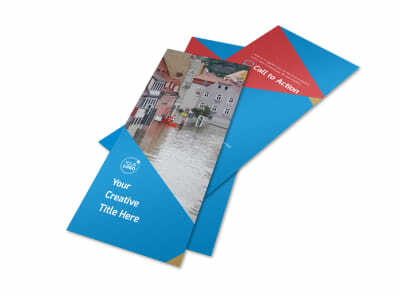 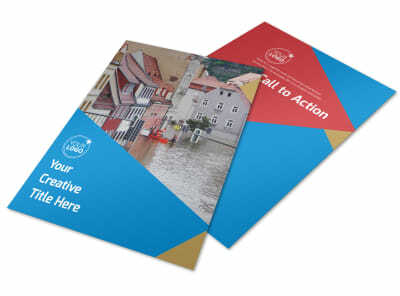 Show homeowners how they can protect their homes with customized flood insurance brochures. 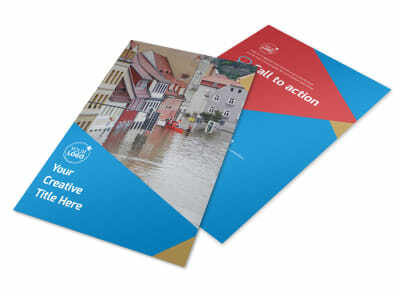 Give a rundown of policy types, flood zone information, and detailed info on how to get in touch with you to buy a policy. 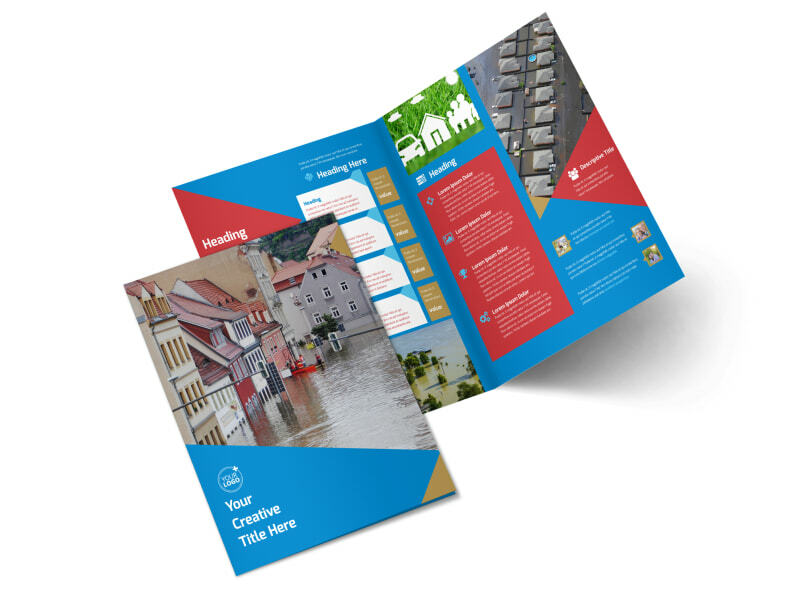 Print your brochures yourself for fast access and distribution, or let our professionals print them for you using high-quality materials. 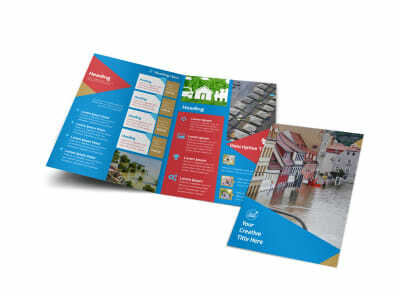 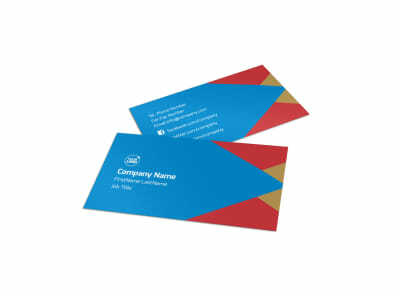 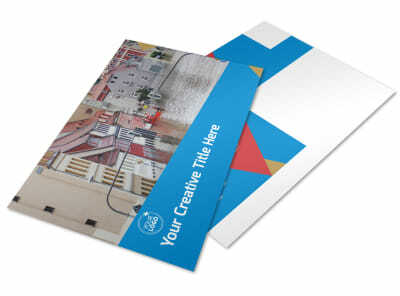 Get started today on your customized brochure design, and get your printables in hand fast.